Here and there and everywhere, you can feel the spirit and vibe of the upcoming jovial celebration of Sinulog Mardi Gras. This is a very prestigious, holy and an engaged festivity that people engage in to pay homage to the Cebu Patron Sr. Sto. Niño. This coming Sunday, January 21, Cebu’s streets will be flooded with festive decors and different faces of people going with the flow of the festival beat. 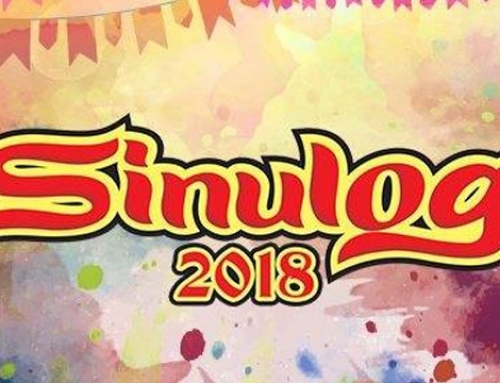 If this is your first time celebrating Sinulog, then you have to remember a few important things to survive the festivities until it ends around late afternoon on Sunday. You precisely need to gear up appropriately as you are about to indulge in a vivacious activity. The busy streets during the festival are closed due to the parade, hence celebrating Sinulog entails a lot of walking. Wearing light colored apparels under the usually ever changing weather, flat shoes, sneakers or sandals would be a good idea. You have to be comfortable in your clothes, especially if you plan to celebrate from morning till the evening to watch the fireworks display. Expect to be under the scorching heat of the sun or under the rain as the festival is celebrated by morning until twilight so you’d likely end up sweaty or wet during the festival, hence the need for extra shirts. 3. Put on some sunscreen. You will be exposed the majority of the festivity to the sun, though it often rains during Sinulog. Help protect your skin from sunburn by putting on some topical lotion like sunscreen or sunblock. They act as moisturizer to prevent your skin from drying up. 4. Never forget to bring sunglasses. Sunglasses will protect you from the sun, give your eyes a break, and make you look stylish, adding to your festive look. Dehydration is no joke since it could land you in the emergency room. Bring your own water tumbler or make sure to buy bottled water off vendors in the street. It also helps to hydrate with an energy drink. There are many stalls along the road, souvenirs to buy and food to eat. You might also need cash if you want to bring home some souvenirs to remind you of what it is like to celebrate Sinulog this year. 7. Bring caps and umbrellas. These should help protect you from the rain or the sun. Invest in some sturdy foldable umbrellas as they would be more convenient to use. 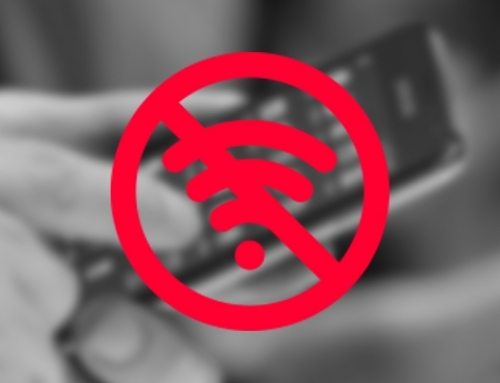 While the police has already requested the National Telecommunications Commission to shut down cell phone signal during Sinulog to boost security, you will still need your phone to capture photos and videos of the festivities. You can still upload those when the signal is restored. And there will surely be lot of moments to capture, so make sure to bring your power bank with you, too. Just be mindful of these valuables, especially if you pass by really crowded areas. 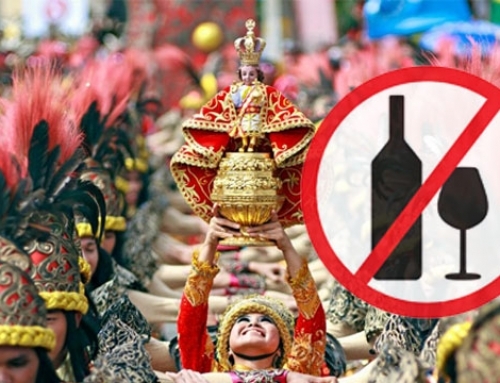 Sinulog is often associated with #Prititit, the word derived from the sound a whistle makes. 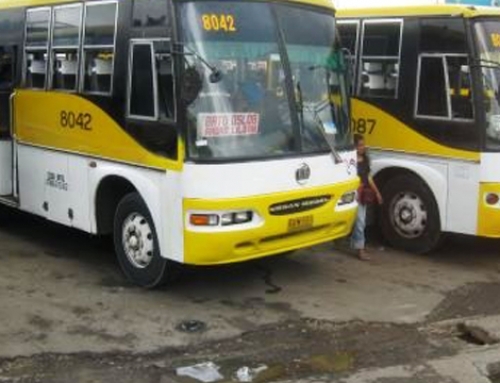 Won’t it be fun to join in on the Sinulog beat using your own whistle? You can also use it in case of an emergency. 10. Have a good night sleep before the big event on Sunday. To make sure that you will have enough energy to get you through a whole day of celebration, get at least eight hours of sleep. 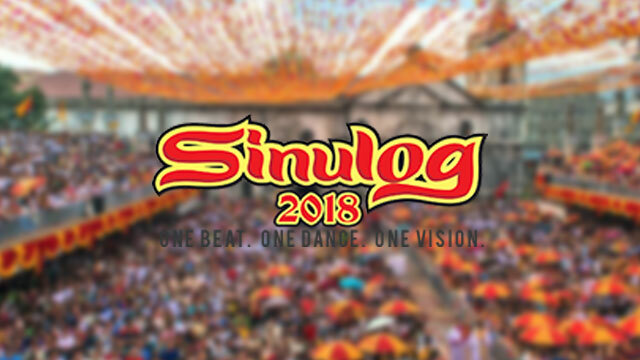 You would need it if you are to survive the heat of the sun, the flow of the crowd, the immense walking, and possibly the dancing that might break out whenever you hear the Sinulog beat.